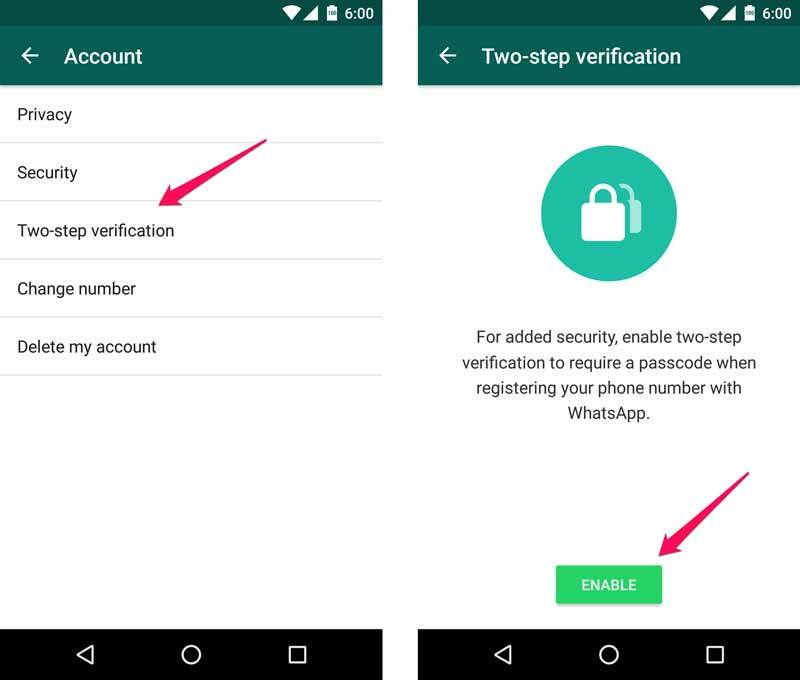 How to Enable Two-step Verification in WhatsApp ? 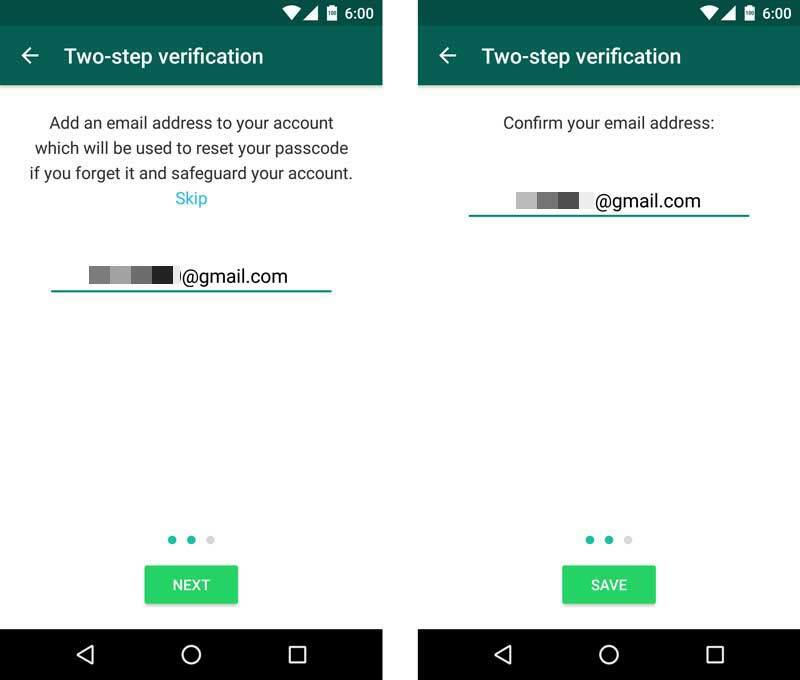 WhatsApp has started rolling out two-step verification to everyone for additional account security. To enable this feature, WhatsApp version should be 2.17.24 or higher. Follow the below steps to Enable WhatsApp Two-step verification. Open WhatsApp and Go to Settings -> Account and tap on Two-step verification and then tap on “ENABLE” at the bottom. 2. Enter a 6 digit passcode and tap next. Enter the passcode again to confirm. The passcode can be changed later. 3. Enter your email address and tap next. Enter email address again to confirm and tap on ‘SAVE’ button at the bottom. Similar to passcode email address can also be changed later. 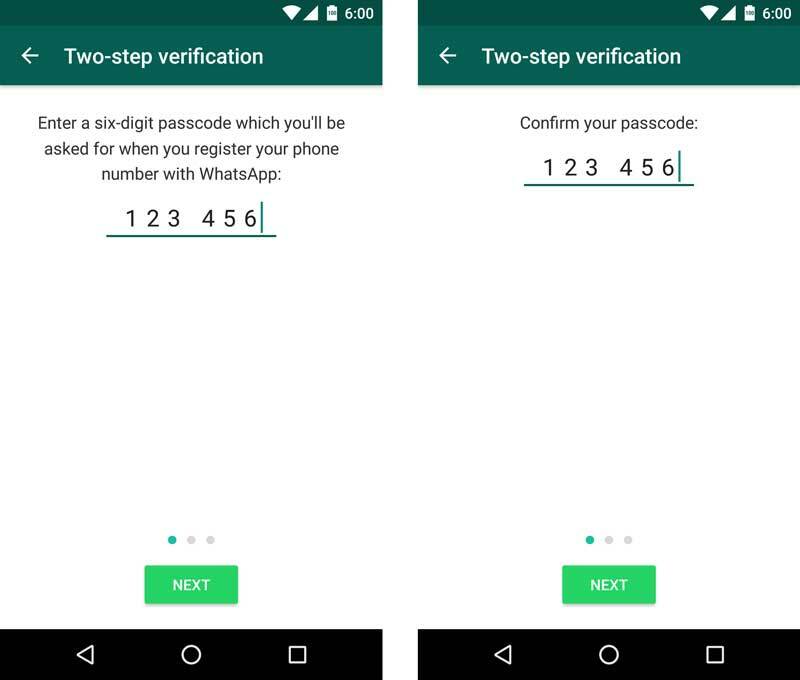 Note: Once you enable the two-step verification, you need the 6 Digit Passcode while setting up your WhatsApp account. You can also retrieve the passcode via email during the setup. Without the code or email ID, you can not activate your WhatsApp account. So make sure you have entered the correct email id. That’s it. 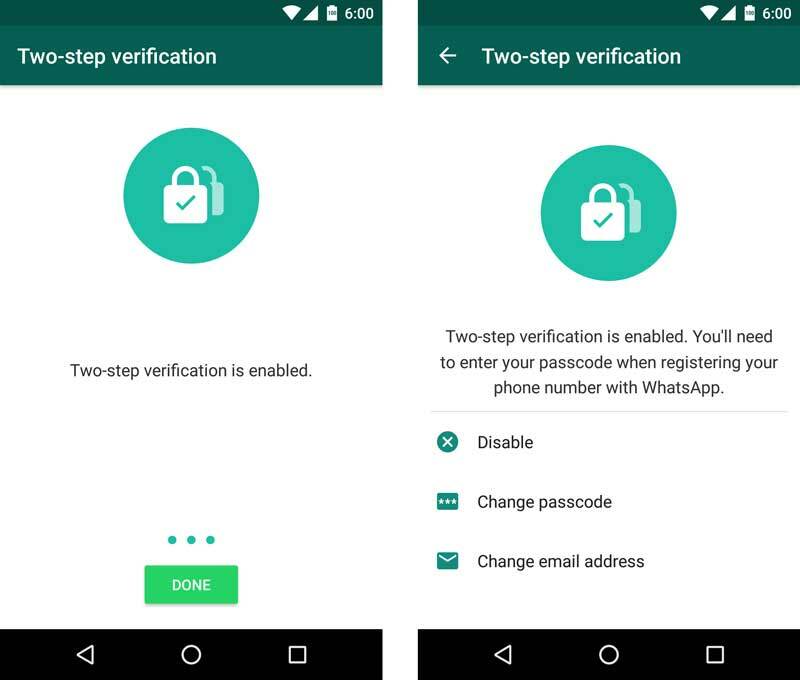 You have now enabled Two-step verification for your WhatsApp account. You can disable the two-step verification anytime. If you want, you can also change the Passcode and Email address. To do this again go to Settings -> Account and tap on Two-step verification and do the changes. Do let us know in the comments if you need any help.